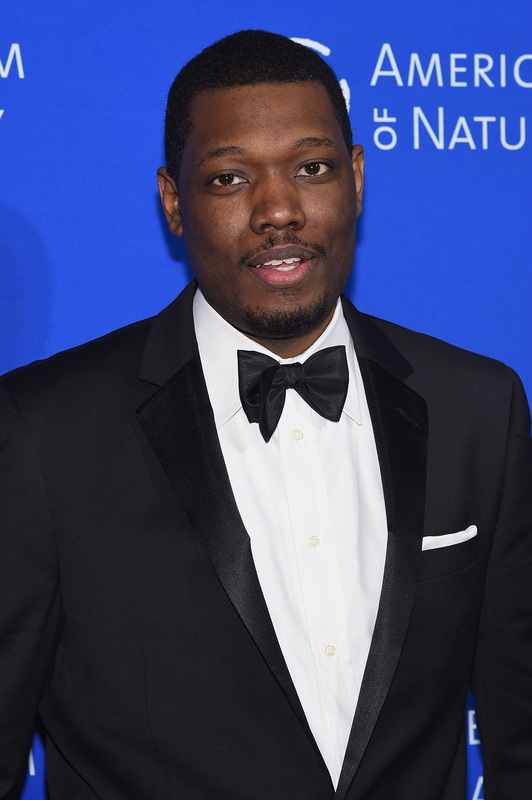 One man hasn't been having such an easy time with social media lately, and his name is Michael Che. The Saturday Night Live comedian and former Daily Show correspondent was first under fire for his comments regarding the 10 Hours of Walking in NYC as a Woman video, and now, less than three months later, he has disappeared off the face of the earth — as far as the world of social networking is concerned, anyway. As of Friday night, Che has deleted his Twitter, and I can't help but speculate that the reason for that is directly connected to his recent sexist Instagram posts and tweets. In case you're out of the loop, the Weekend Update host shared his unsolicited opinion on the viral video, which provided a much needed focus on the amount of street harassment women are subjected to every day, especially in big cities — even when the harassment takes the form of "compliments." Unfortunately, Che didn't take too kindly to the idea that, as women, we may want to walk to and from work in peace, and insinuated that if he can deal with being recognized in the street for being on SNL, being told to smile is no big deal. Wrong. The post has since been deleted, undoubtedly as a form of damage control. Obviously, this fueled a bigger discussion, and Che was faced with many critics all over social media. Unfortunately, Che didn't stop here. He issued another "apology" and continued to respond to tweets that called him out over his sexism in a less than tactful way. My theory is that his recent outbursts have led him to delete his Twitter, whether that was prompted by his manager or a higher up at SNL, or if he decided it's best if he got rid of his Twitter himself. No matter what the reason is, I'm fine with it. The fewer outlets he has to make inane comments, the better. And let's not pretend that this is funny, either. Speaking of Instagram... should you still have the urge to follow Che (and I can't imagine why you would) his account is still up and running. Unfortunately, Che's Twitter disappearing doesn't mean that he's seen the light and understands that street harassment is a scary reality for many women in their daily lives. If only he'd realize his experiences of being called out by strangers for being on SNL should make him more sympathetic to the situation rather than less.